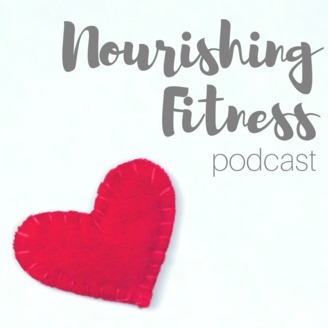 Hello and welcome to Nourishing Fitness! I'm a regular everyday mom (closer to middle-age mom), retired Military Spouse, homeschooling parent, Herbalist, Usui Reiki Master Teacher, and Yoga Instructor. I've spent most of my life believing I was broken and trying to "fix" myself. After trying every diet, non-diet, fitness trend & more, I woke up one day and decided to figure out what wellness looks like for me. My journey may not be trendy or popular, but it is an honest look at what it means for me to live a healthy life. If you too are at a place where you're tired of listening to everyone outside of you, and you're on a journey to figure out your version of health... you're in the right place. Want to share your story? Have a question? Want to connect? Send me an e-mail at nourishingfitness1111@gmail.com. 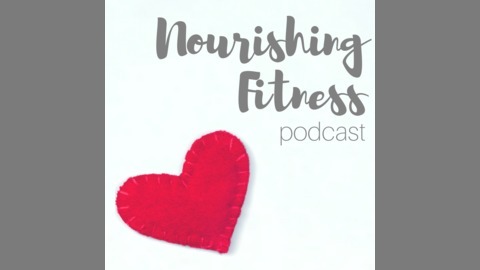 EP 005 - Breaking Barriers, How Perfection Kills Progress AND WW Diet or Lifestyle?